Not too long ago, choosing a replacement window was a mundane task. 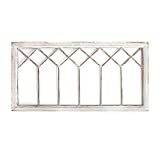 Even though there were a lot to choose from when it came to window styles, there weren't too many choices in materials. Window glass was plain and ordinary, and frames were made only either of wood or metal with a few designs here and there. Fortunately, that was in the past. 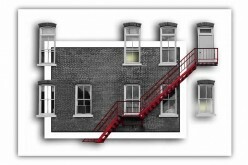 Today, choosing the right replacement window for your home is actually a small adventure. With so many different types, styles and materials to choose from, you’re bound to spend quite some time trying to figure out which one would be best for your home. To help you narrow down your options, keep in mind that the key to choosing the best replacement window is to create the perfect combination of window frame and glass. Find the right pair and you’re bound to create a winner. 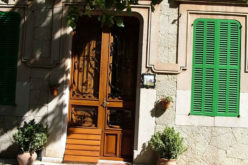 Traditional window frames, such as wood and metal, work fine. 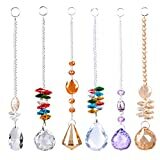 Both are highly durable, can be easily crafted into just about any design, and most of all, are relatively cost-effective. So, why should you choose a vinyl frame instead? Vinyl, better known as poly-vinyl chloride or “PVC”, is perhaps one of the most versatile materials available on the market today. Used in a wide variety of products, PVC is common in pipes, blinds, doors and now also window frames. Vinyl windows, though affordable, offer high-class elegance and outstanding energy efficiency when chosen and installed properly. Not many are aware that vinyl is actually energy-efficient. Thanks to its ability to prevent the transfer of heat, a vinyl window frame can keep solar heat from passing through, helping reduce the amount of energy needed to keep the home cool during the warm months. During winter, a vinyl window frame can also help keep heat inside the home and prevent it from escaping, meaning less energy required to ensure that the home is kept at a comfortable temperature. Another good reason to choose vinyl frame is its cost efficiency. 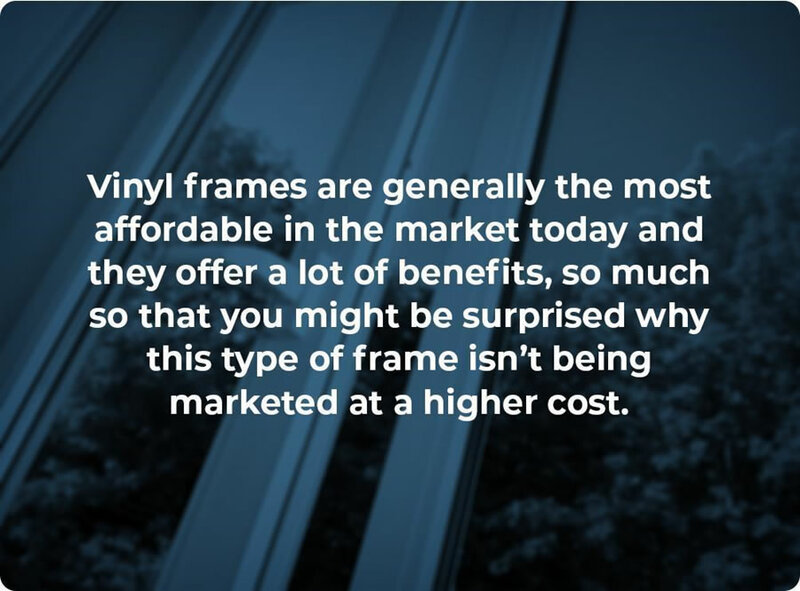 Vinyl frames are generally the most affordable on the market today and they offer a lot of benefits–so much so that you might be surprised why this type of frame isn’t being marketed at a higher cost. Furthermore, vinyl can be crafted into just about any design. If you search the market for vinyl window frames, you’ll be astounded by the options available to you. If you are choosing a vinyl window frame because of its energy-efficient properties, then you definitely need to consider getting window glass that offers the same benefit. 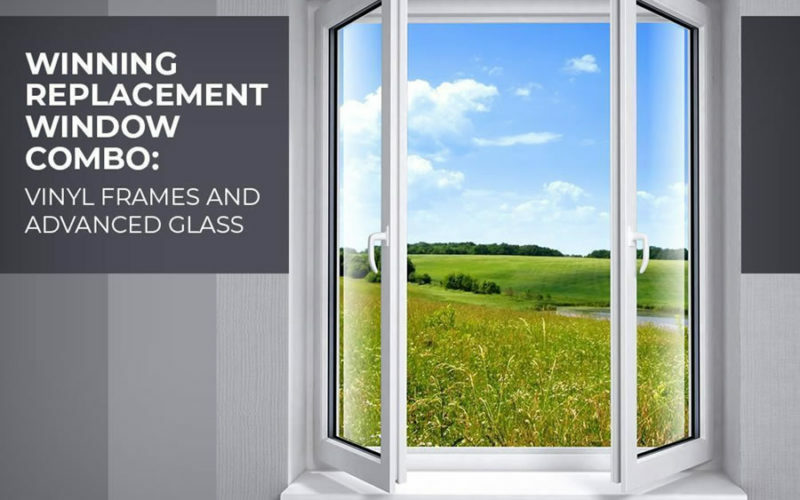 By combining the qualities of both window frames and glass, you’re sure to enjoy a highly energy-efficient replacement window. 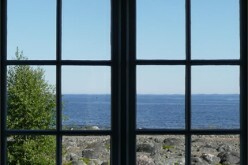 This is a thin, virtually invisible layer of metallic oxide applied or baked onto window glass. This coating is designed to reflect infrared heat and UV rays, while letting in visible light, allowing you to keep passive heating at bay and prevent interior fading without impeding natural light. When you find yourself in the market for new windows, you are likely to see the National Fenestration Rating Council’s label on a range of products. 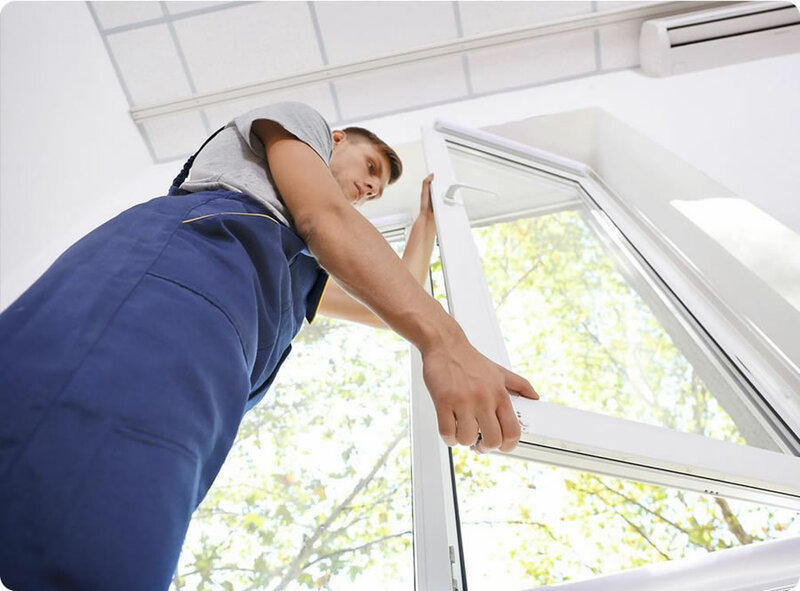 It shows how window products fare in different energy-efficiency aspects, such as solar heat gain, air leakage, visible transmittance and overall heat transfer (U-factor). 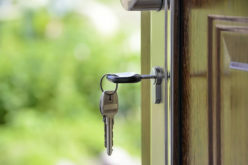 There are different value recommendations for different regions in the U.S., so make sure you find what’s best for your home based on your location. 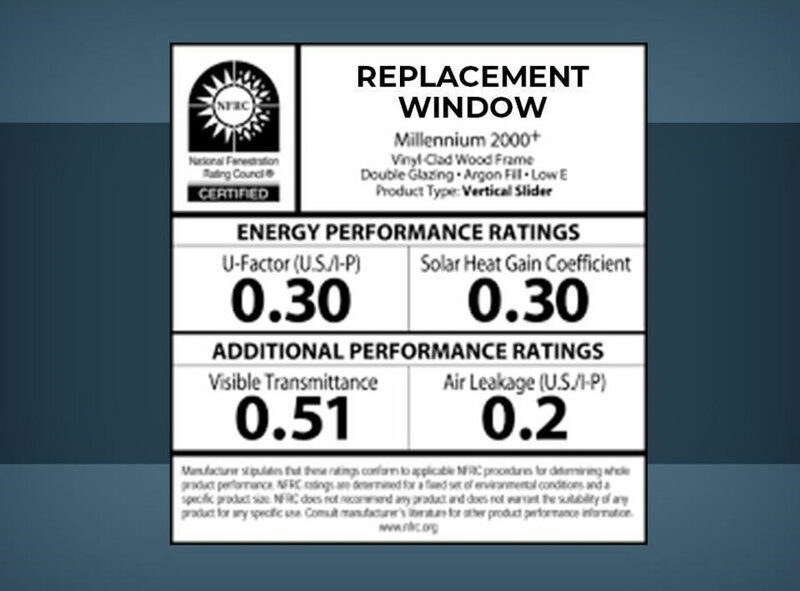 One look at the NFRC label and you’ll know if a window meets energy-efficiency recommendations in your area. Two glass panes are better than one, as the gap between the panes provide a space for gas fills. When gas fills such as argon or krypton are put in between glass panes, they offer added insulation, helping prevent heat transfer. Glass panes must be held together securely by top-quality, highly insulative seals to keep gas fills from leaking. The easiest way to choose a window frame is to choose the same style as the window you’re replacing. 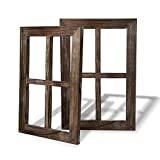 So, if your old window was a casement or double-hung, then replacing it with the same style would be a safe choice. 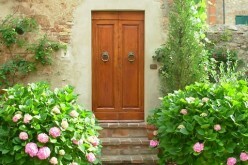 However, this might be keeping you from realizing what other window styles can do for you. 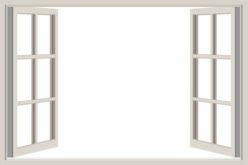 You can choose a different window style, but it’s best if your new window is of the same size as the one you’re replacing. If you choose a different size, there will be additional work and costs involved, and you might even need to hire a different contractor to perform the construction work. 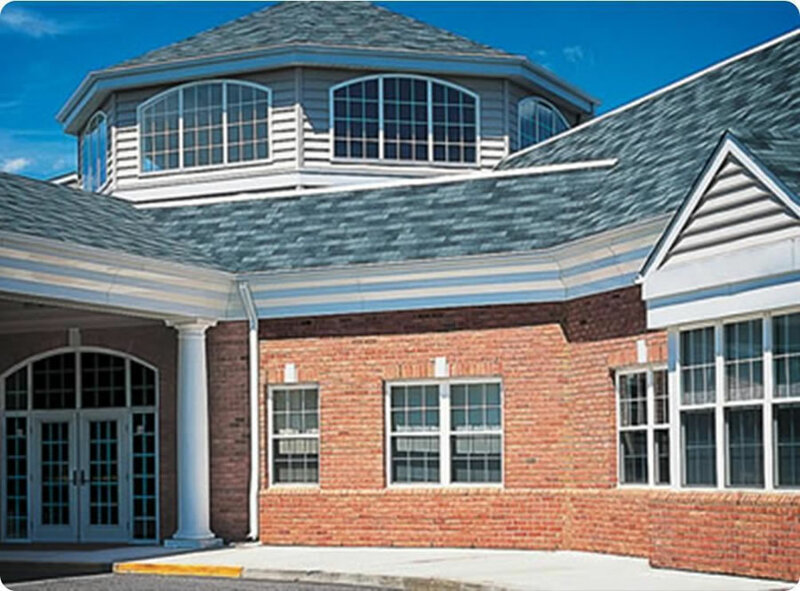 You should choose a window style that complements the architectural design of your home. If you’re unsure of what style to choose, take the time to do research as there are tons of ideas floating around on the internet. Better yet, consult a professional. To complete your winning window replacement combination, work with a reliable contractor. 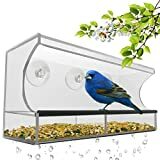 Can’t find a window style you like? 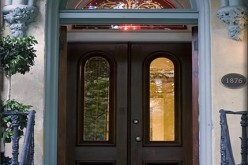 Ask about specialty windows and customization options. It’s best to learn what choices are at your disposal so you can create the perfect replacement window to address your needs. And if you’re working with a reputable window contractor, you’re sure to be presented with just the right options to ensure you make the most of your investment. Todd Kroll has been serving as Kroll Window‘s vice president since 1985. Even after being in the construction industry for so long, he still believes that there’s always something new to see and experience every day. He is currently in charge of the company’s marketing and promotional activities, a job he believes is synonymous with sharing what you love to do. For updates from Todd, check out the company blog! 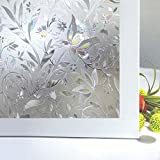 Outside Dimensions measure 15.8"x 11"x 1" and Slot Dimensions measure 3.5"x 6.3"x 1"
Creates privacy & Softly filters light, Creates a beautiful new look.